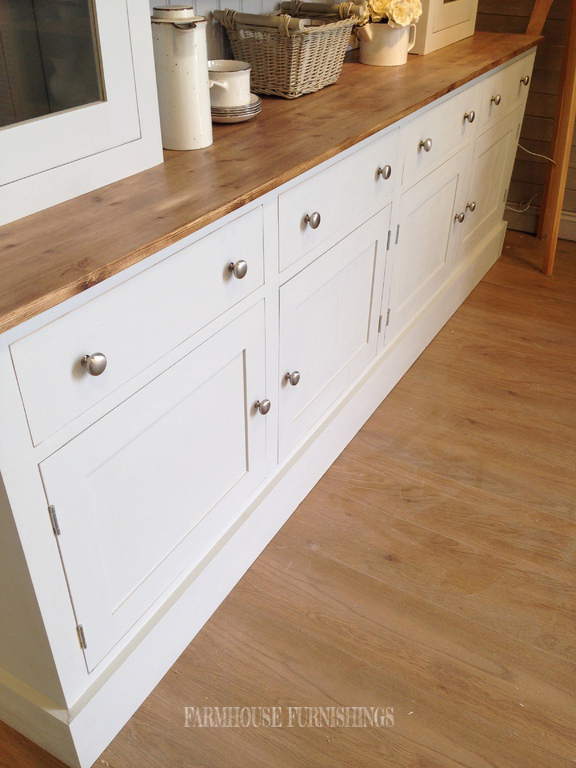 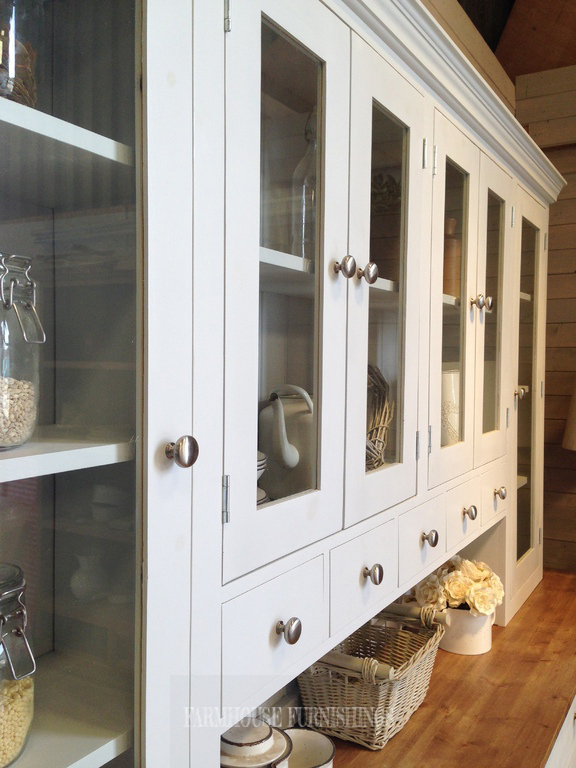 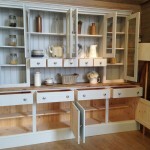 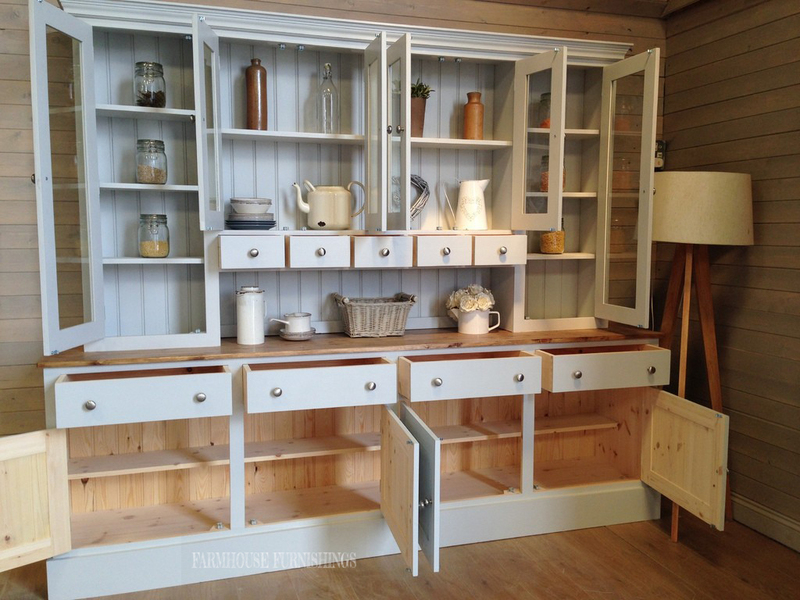 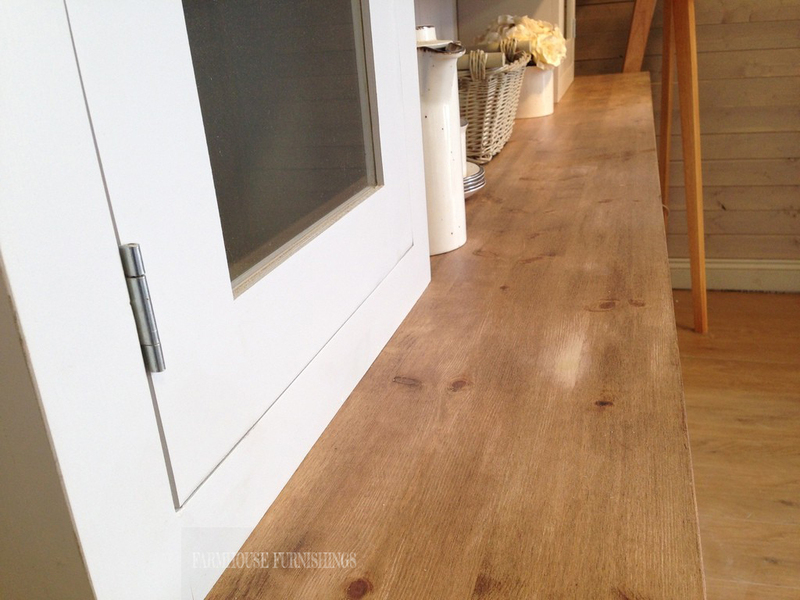 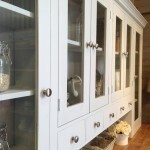 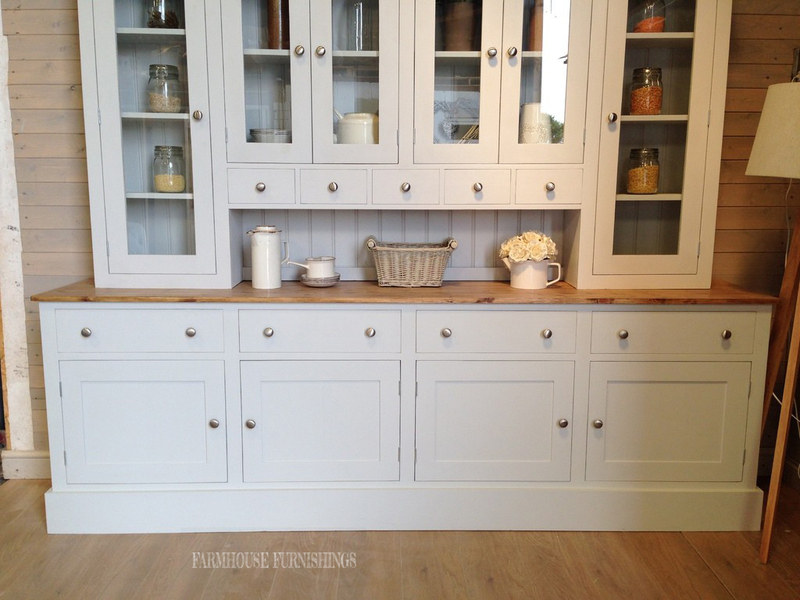 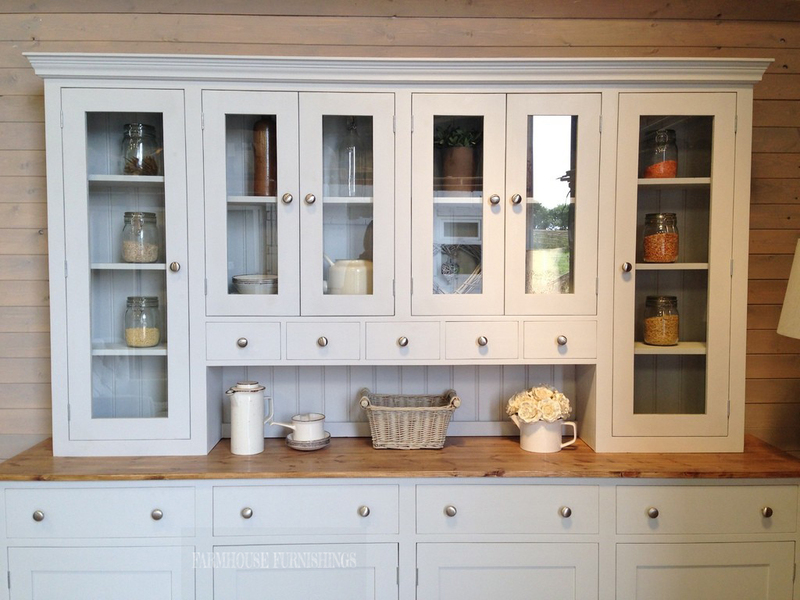 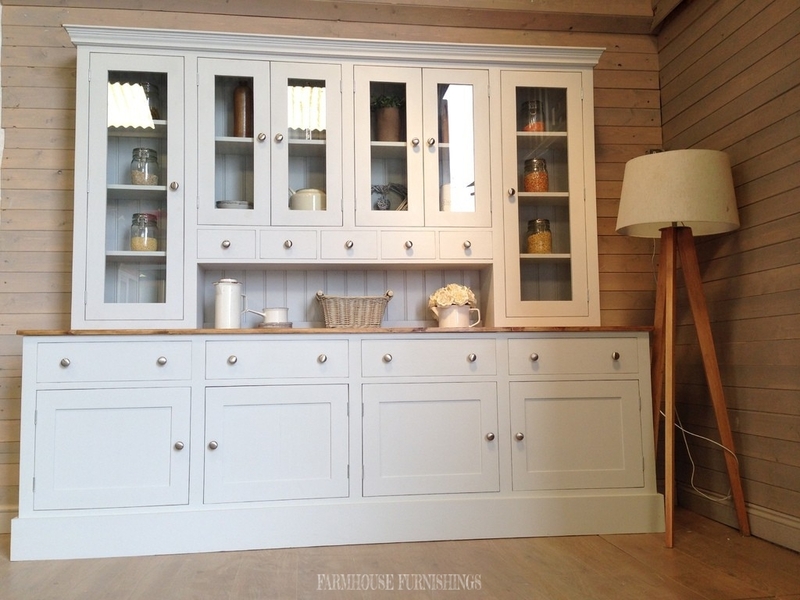 This dresser is so striking in its enormity, it has loads of storage space and a beautiful design. 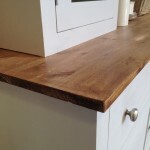 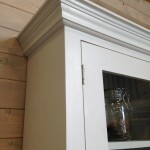 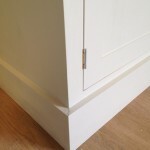 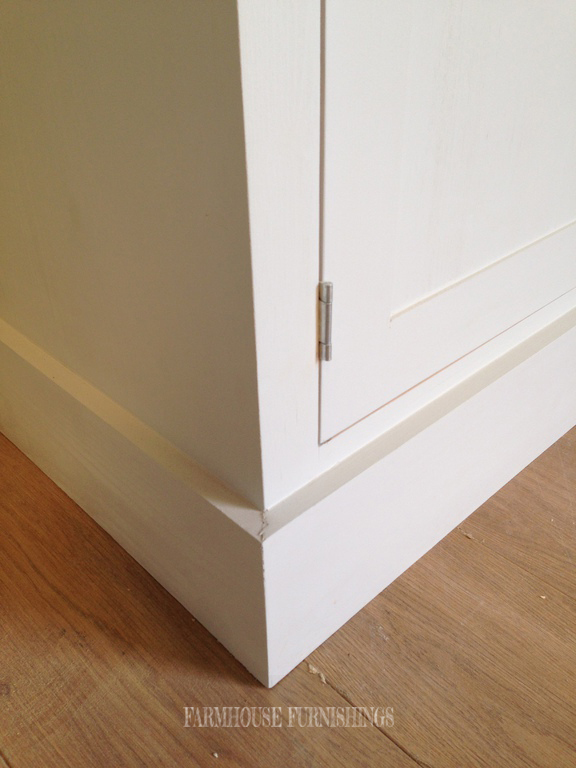 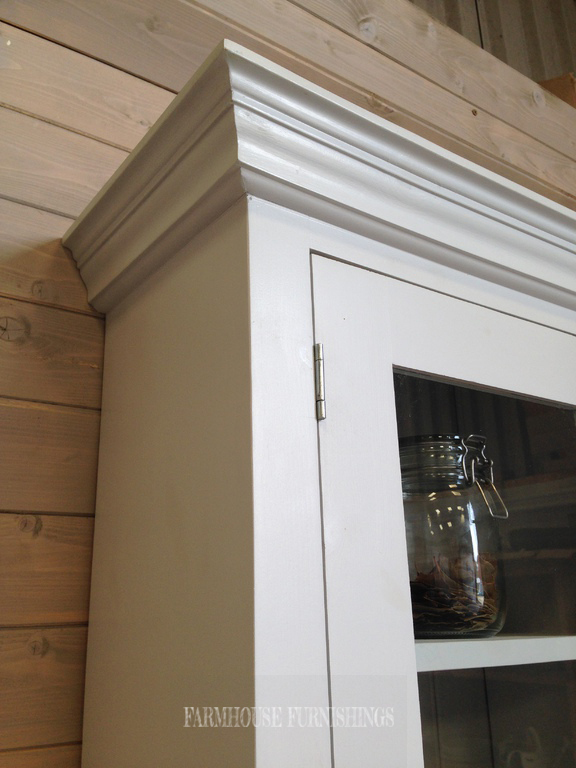 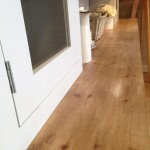 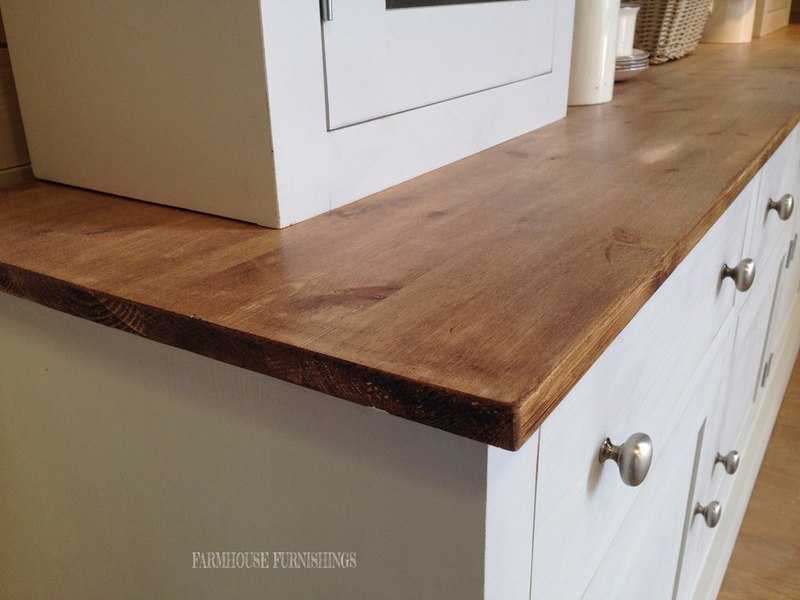 Its handmade in the UK using traditional methods of joinery, so it has dovetail and tenon joints. 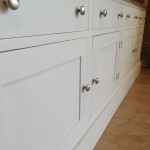 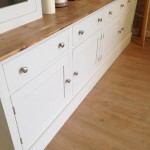 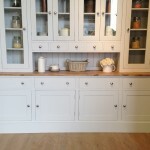 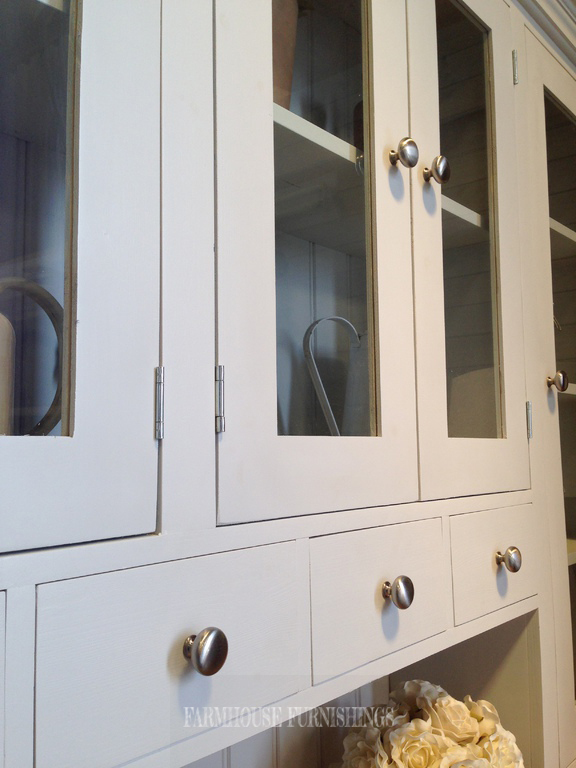 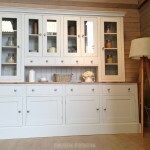 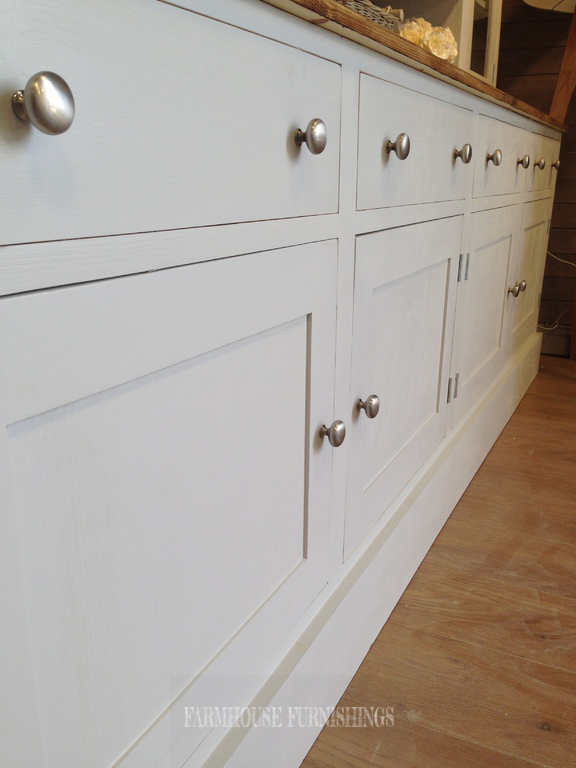 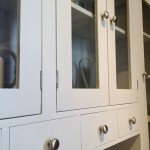 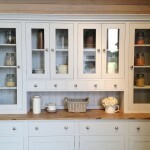 This dresser can be painted in any Farrow and Ball colour of your choice included in the price.